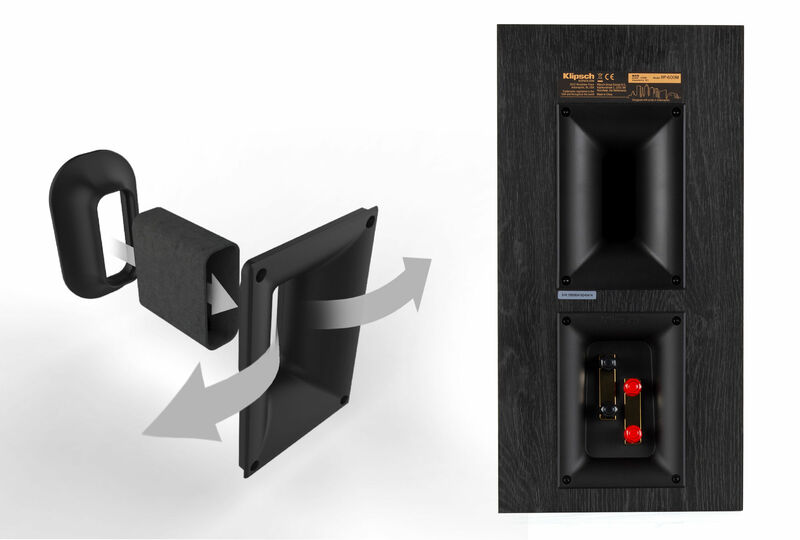 Take your RP-600M bookshelf speakers into another orbit by building a home theater system. 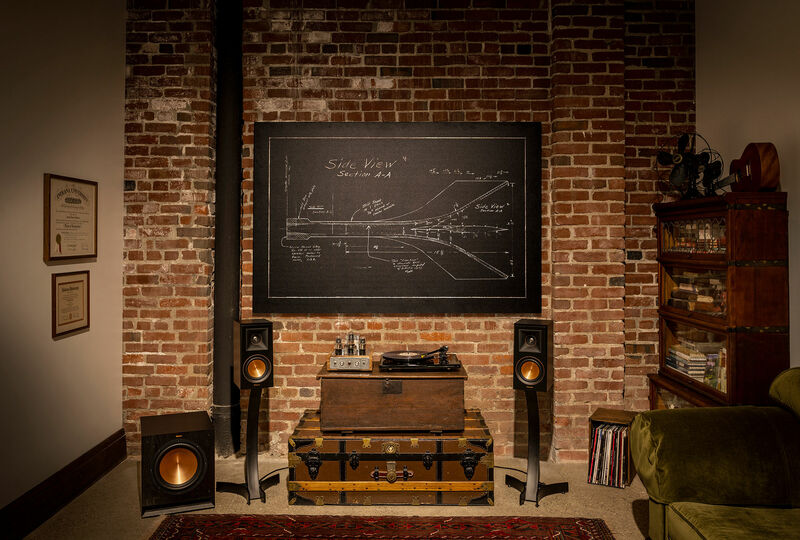 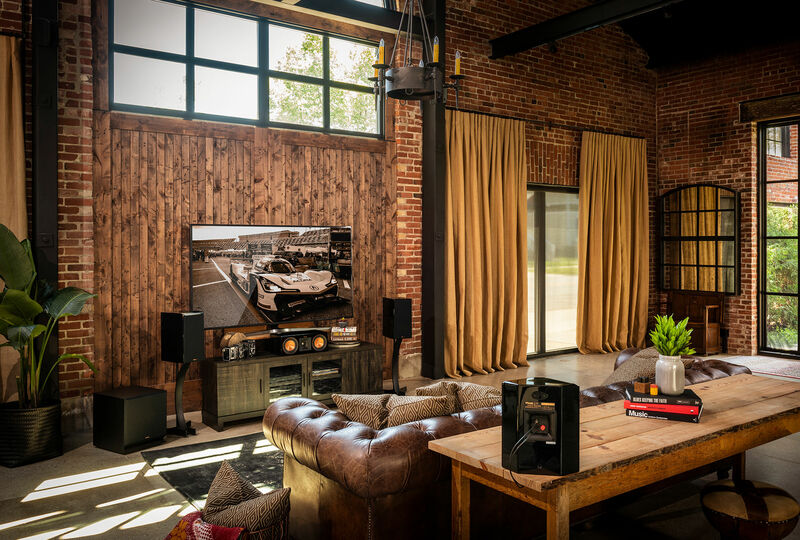 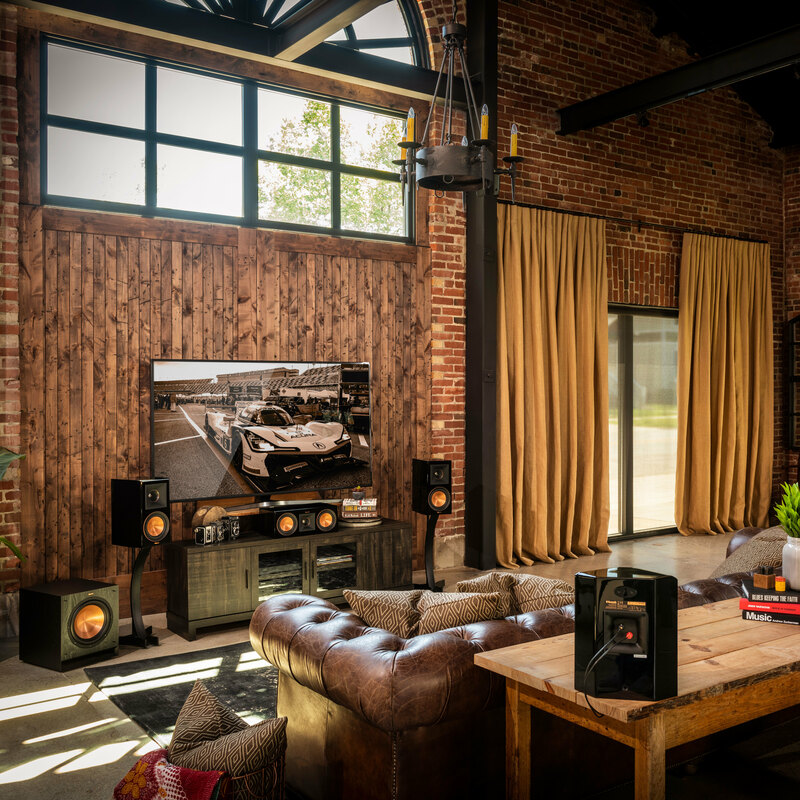 We'll help you get started with these complementary Klipsch products. 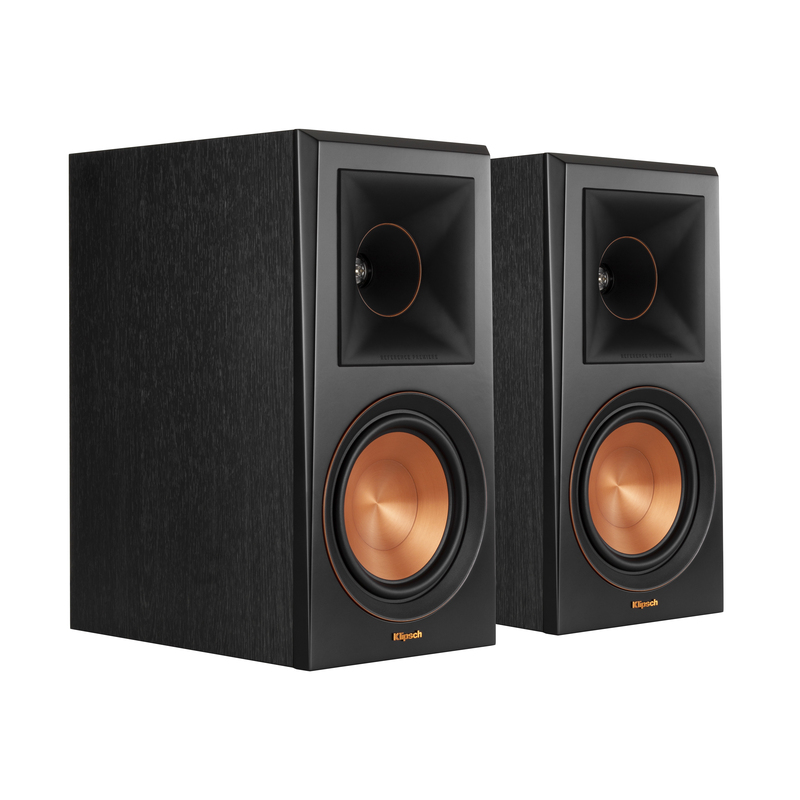 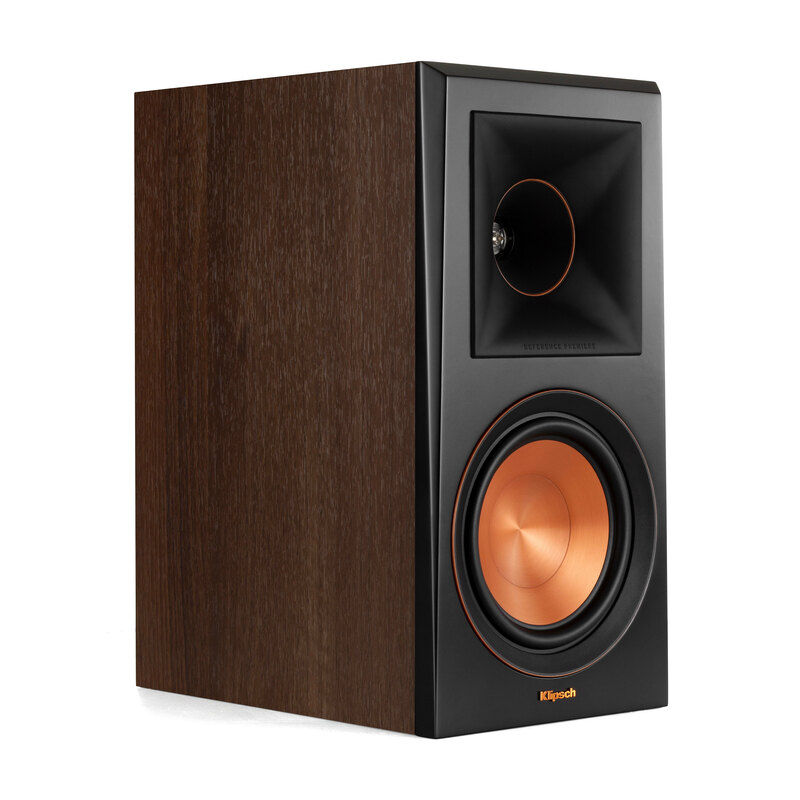 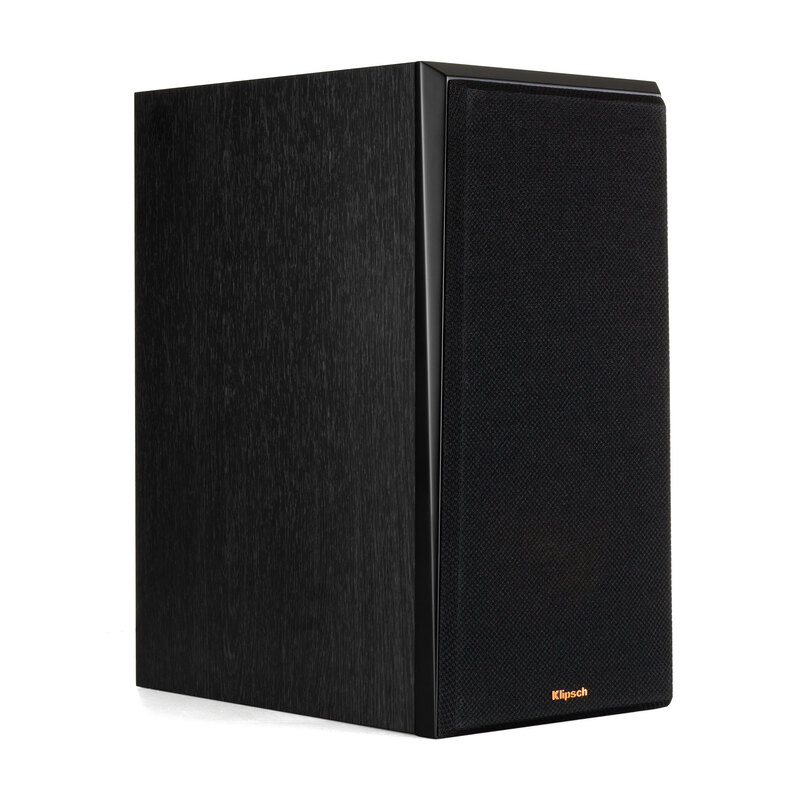 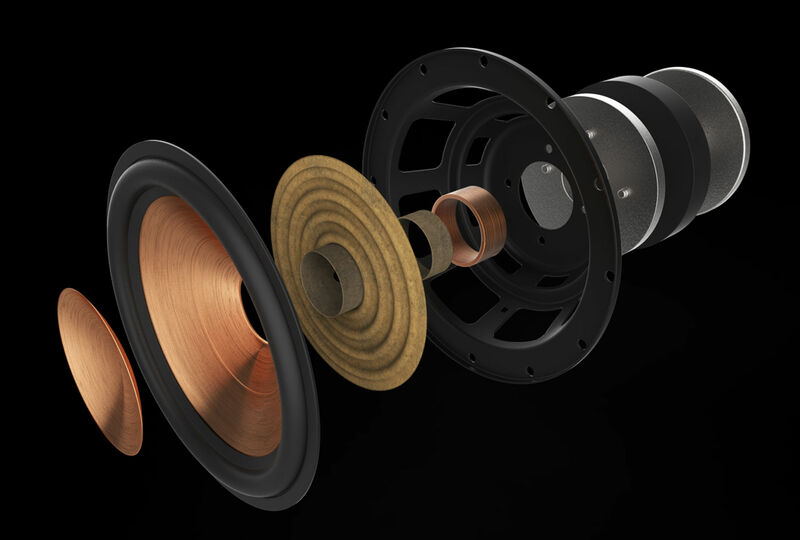 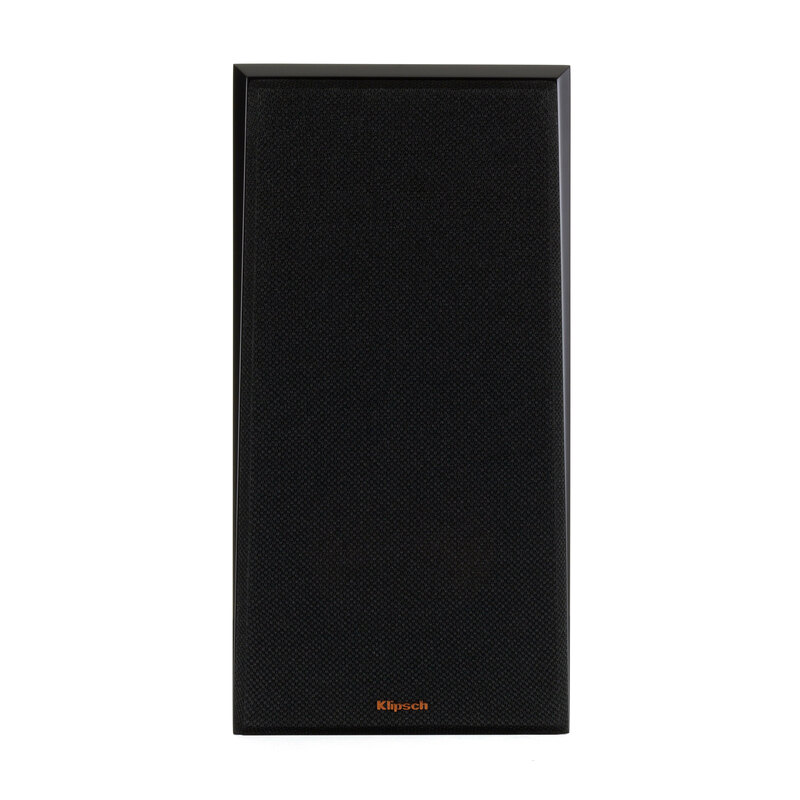 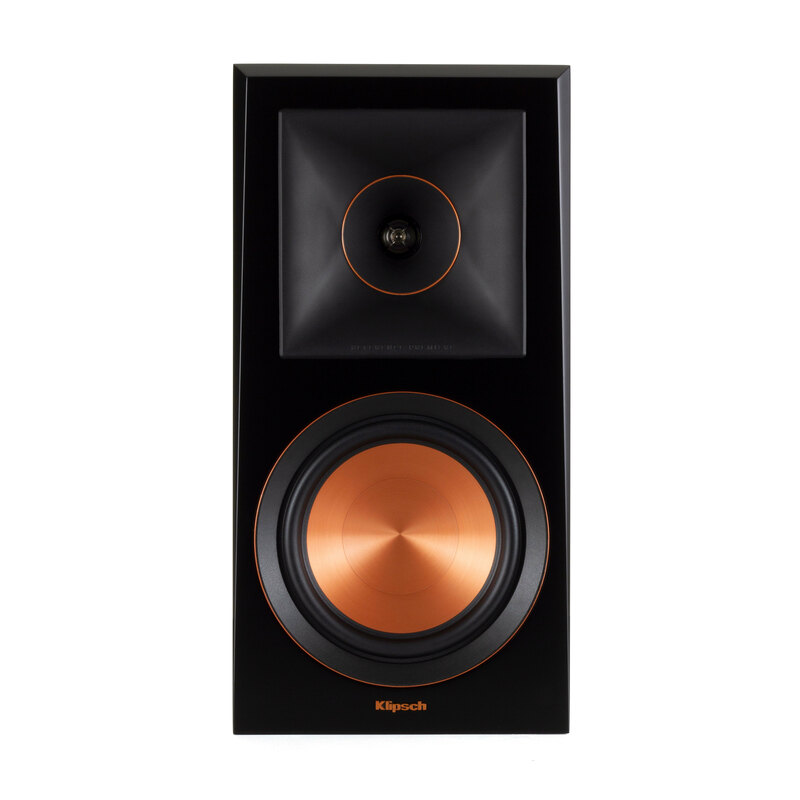 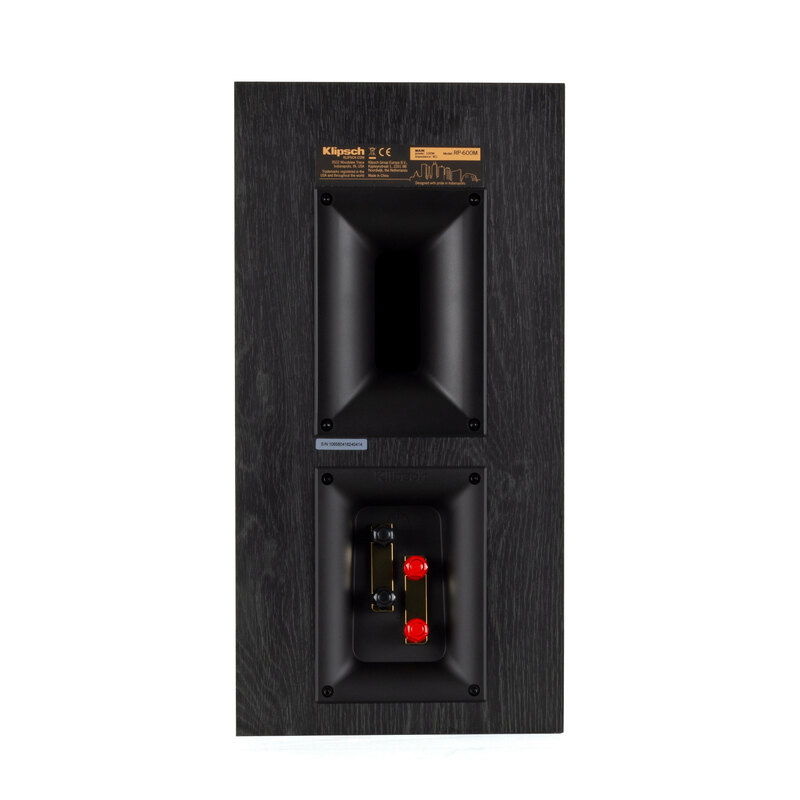 Klipsch proprietary Tractrix® horn-loaded technology ensures high-frequency energy of the RP-600M bookshelf speaker is aimed directly at the listener and reduces unwanted, artificial reverb caused by indirect sound bouncing off walls - meaning you experience the most clear, detailed, lifelike sound possible. 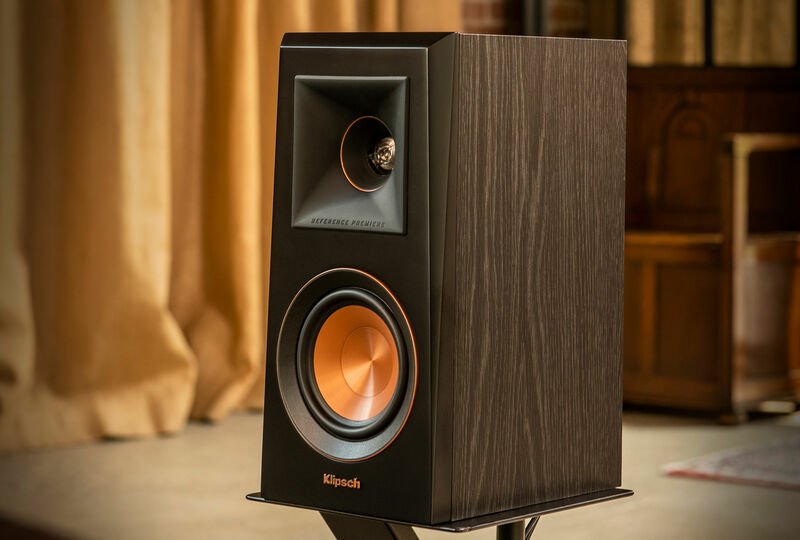 Klipsch Proprietary Cerametallic™ woofers are the RP-600M bookshelf speaker signature statement for both sound and aesthetics. 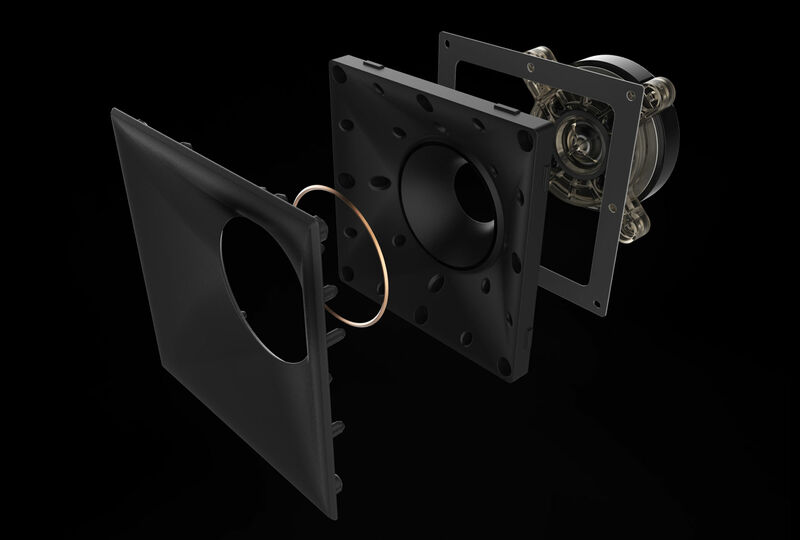 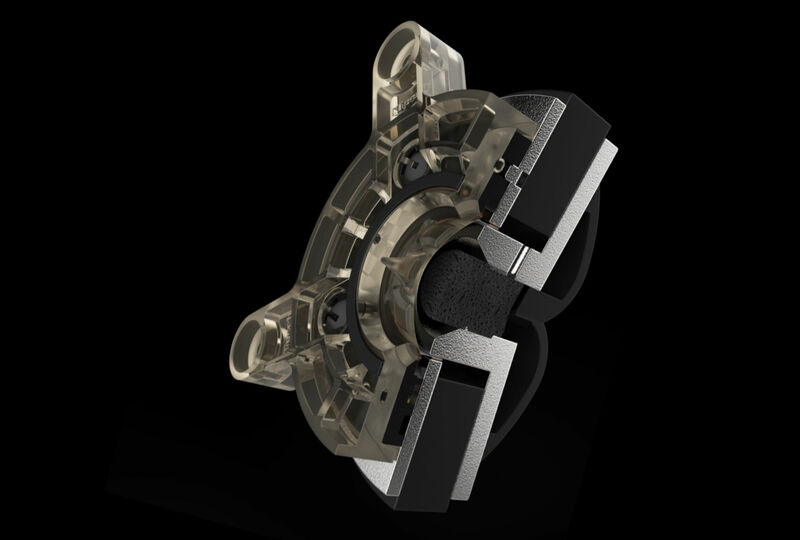 This extremely light, rigid materials holds its shape while being able to deliver lower frequencies with maximum efficiency. 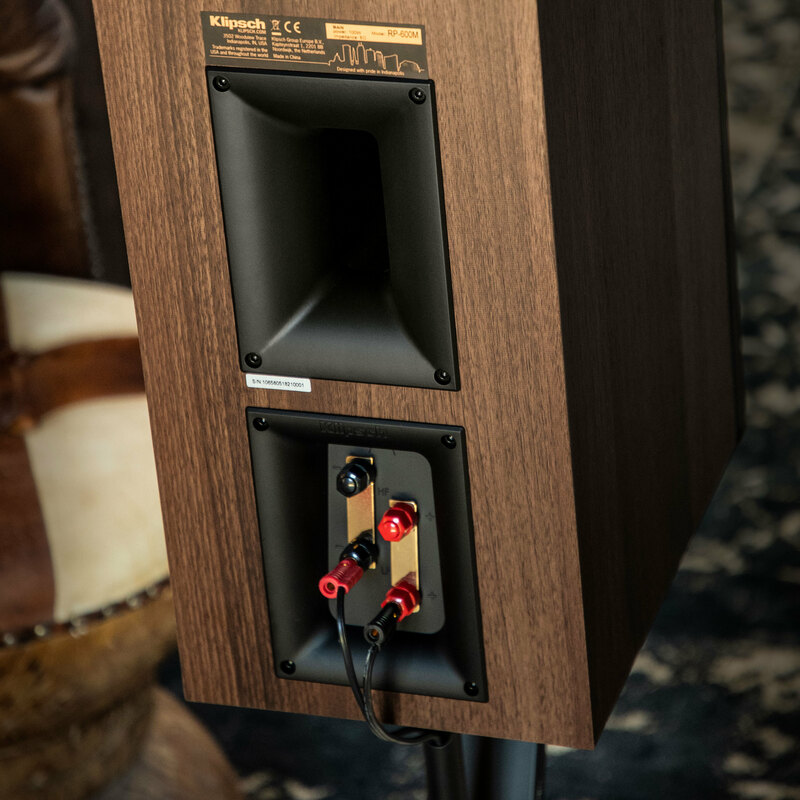 The RP-600M bookshelf speaker features dual input terminals so you can bi-wire or bi-amp your speakers for a custom, high-performance experience. 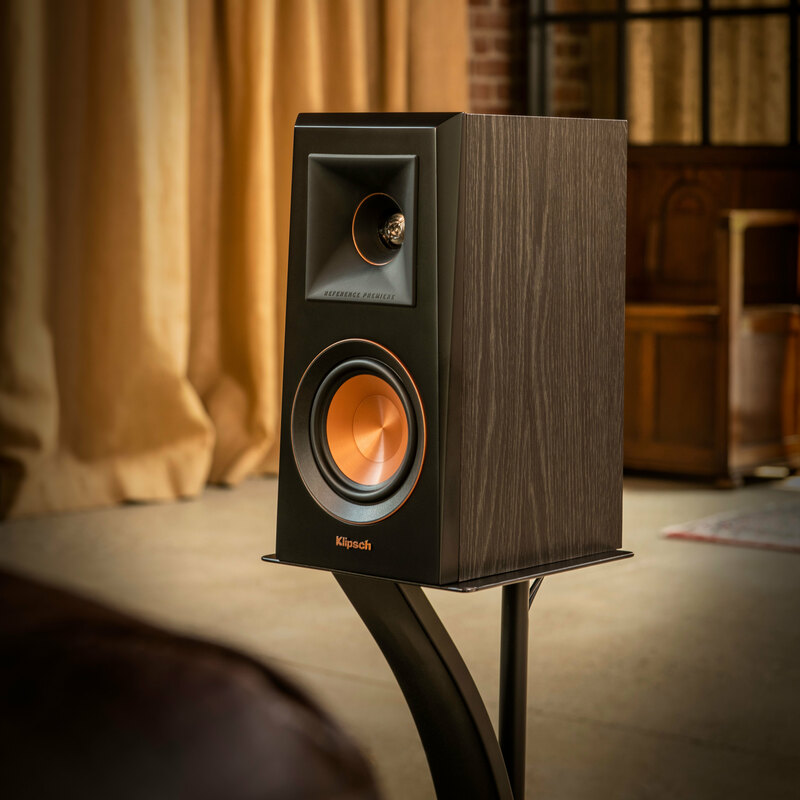 The RP-600M ebony and walnut finishes boast satin painted baffles with a scratch resistant design for an elegant audio solution to your home theater system.